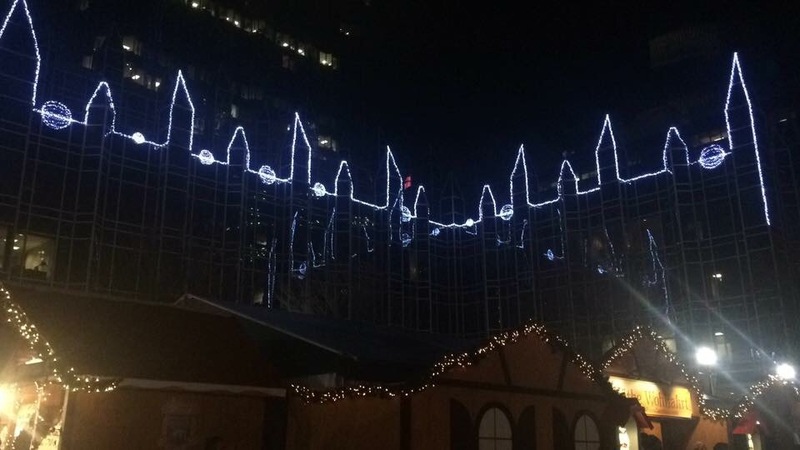 It’s been the official start of the holiday season in Pittsburgh for 55 years. The Horne’s tree still will be lit. And the windows at Kaufmann’s will be unveiled as they’ve been for more than 70 years. But 2015 marks the first Light Up Night without a major department store Downtown. Macy’s closed the nearly 130-year-old Kaufmann’s store in September. Sure there is Burlington and Brooks Brothers, some small shops and a bunch of drug stores. But gone are the anchor stores that helped bring people to all of the shops Downtown. In many ways, Light Up Night is more important now for Downtown retail than ever before — events like this get people into town and maybe get them to return throughout the season. Everybody seems to have their own belief for why department stores no longer exist Downtown. I’m excited for Light Up Night — for the American Cancer Society and PPG Place tree lighting, for the cute shops and dancing lights at Market Square, for Wintergarden at PPG Place, for the old Horne’s tree and to see the reincarnation of the Kaufmann’s windows. Like I have for many years, I’ll enjoy all of the festivities to kick off my favorite time of year in the greatest city on earth. 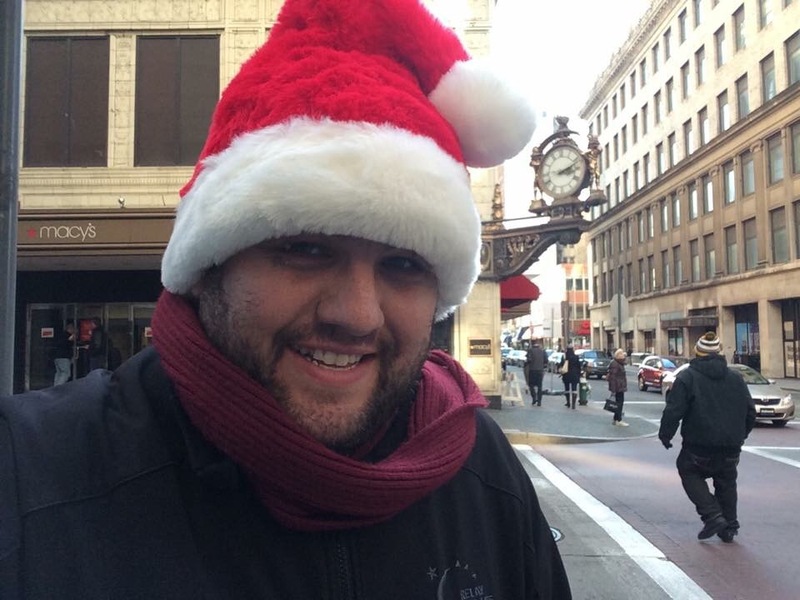 This entry was posted in pittsburgh and tagged Christmas, hornes, kaumanns, macy's, pittsburgh on November 20, 2015 by Bobby Cherry.